Lauded as “smart singer” with a “gorgeous, clear lyric soprano voice” (Operaworld.com), soprano Katherine Powers (formerly Katherine Giaquinto) is a graduate of the American Academy of Dramatic Arts and began her performing career as a professional actress in Canadian film and television. Her background as a film actor has made her a favorite among directors and conductors for impassioned performances of Mozart and Puccini, and she is also in demand as a new music specialist. Katherine made a splash with LA Opera’s 2015 Figaro Unbound series when she stepped in with less than two weeks notice for the role of Rosina in Paisiello’s Il barbiere di Siviglia under the baton of Maestro James Conlon. In 2016, Maestro Conlon invited her to sing three previously undiscovered songs for his Recovered Voices Project. This past season she joined Maestro Conlon in the principle cast of Jonah and the Whale, LA Opera’s annual community opera at the Cathedral of Our Lady of the Angels. She made her LA Opera debut in 2015 in the Grammy Award-winning production of The Ghosts of Versailles. In 2014, Katherine sang Stella in a critically-acclaimed production of Previn’s A Streetcar Named Desire with Union Avenue Opera in St. Louis. Previous roles also include the Prima Donna in Donizetti’s Viva la mamma, Susanna in Le nozze di Figaro, Musetta in La Bohème and Fiordiligi in Così fan tutte, all with Pacific Opera Project. Other previous roles include Alice in Falstaff – both at the Cincinnati College-Conservatory of Music (CCM) in 2009 and at UCLA in 2008; Tytania in Britten’s A Midsummer Night’s Dream; Pamina in Die Zauberflöte; the title role in The Merry Widow; and, in 2010, a return to her background as a professional swordfighter as Clorinda in Monterverdi’s Il combattimento di Tancredi e Clorinda at CCM. From 2016-2018 she joined Long Beach Opera as one of their Company Artists, for which she performed the one-woman opera The Diary of Anne Frank. 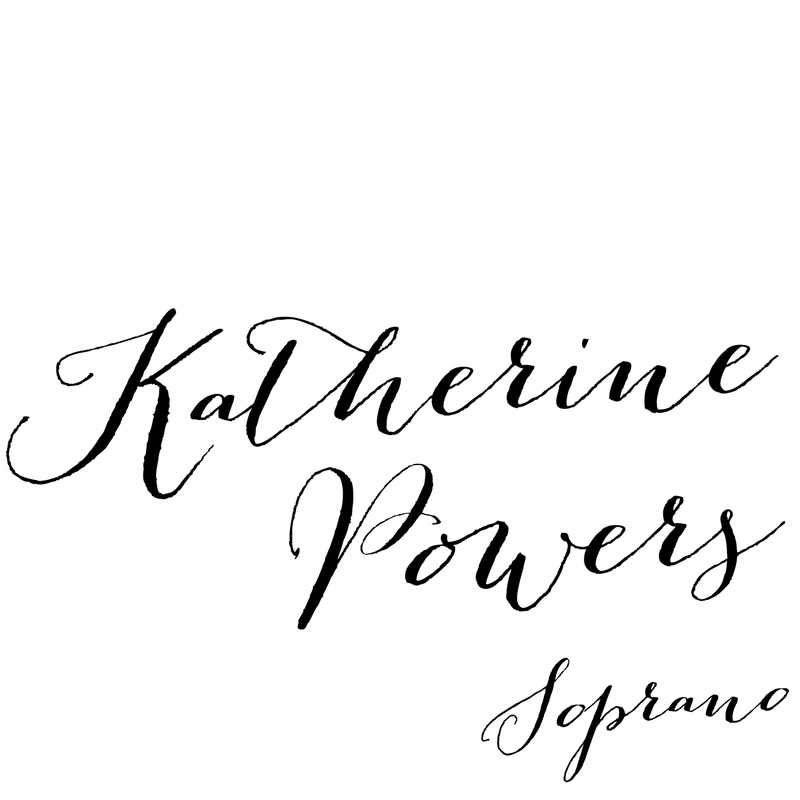 In addition to standard operatic repertoire, Katherine has become a go-to singer in the contemporary music scene, and she continues to cultivate relationships with living composers. In early 2016 she sang the west coast premier of Circular 14, a new oratorio on the life of Aristides de Sousa Mendes, the Portuguese consul whose actions during WWII saved the lives of thousands of Jewish refugees. Katherine is the founding Director of Vocal Arts at California School of the Arts – San Gabriel Valley. She received her Master of Music degree from CCM, and her Bachelor of Arts in Music from UCLA. She lives in Los Angeles with her husband, conductor Michael Christ Powers.